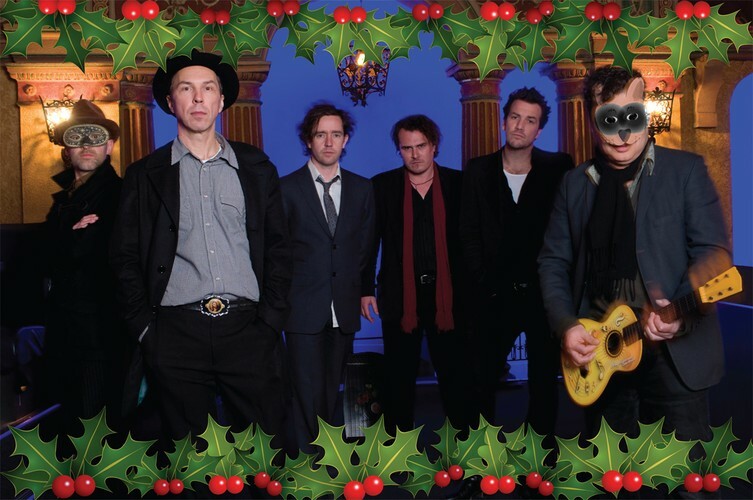 The Blackeyed Susans play their annual Christmas show. This will be the 10th year that The Susans have dusted off the tinsel and fired up the Christmas lights, for what has now become a Melbourne tradition. As usual they’ll be a smorgasbord of Christmas related songs, including choice cuts from their latest album and the best of their extensive back catalogue. Special guest Freya Josephine Hollick. 2018 has been a big year for The Blackeyed Susans seeing them triumph at the Melbourne Recital Centre with their “string section show” and 2019 promises to be even bigger as they tread the festival circuit. So, come help The Susans celebrate the birth of little baby Jesus in style this Christmas.